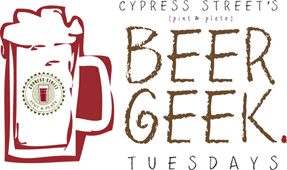 Karl Strauss will celebrate 24 years of brewing with their version of a Flanders-Style Ale. Aptly named 24th Anniversary Flanders-Style Ale, this has been aging in oak barrels since last year’s anniversary party and is part of Karl Strauss’s ever-expanding barrel program. If you get the chance to try this beer, Karl Strauss invites you to tweet them your sour face @Karl_Struass with the hashtag #sourface. The 24th Anniversary will be available at their brewery for their 24th Anniversary Changing of the Barrels Party on February 2nd to the 100 few with tickets. During this intimate event, guests will also be able to taste a sample of next year’s doppelbock before it hibernates in barrels until next year. Some sour Jester King – RU-55 Barrel Aged Sour Red Ale. A red ale soured in oak barrels. RU has been showing up a festivals, and special brewery tastings. Barrel aged Green Flash! The above is a bourbon barrel aged sour red known as Flanders Drive. 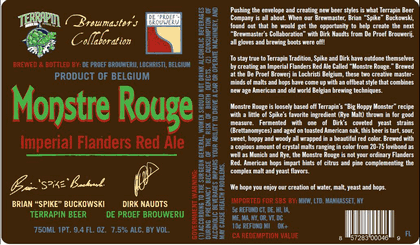 The name refers to a style of red ale brewed in Belgium “Flanders Red Ale”. Those beers use Lactobacillus to give it sour character. Their flavor is sour and acidic. Flanders Drive gets a little “Americanized” with some bourbon barrel aging. Green Flash also has a Barrel Aged Sleepin’ With Shaggy approval, but with no ratings onRateBeer.com, the beer doesn’t seem to have been released yet. La Folie is the brainchild of New Belgium brewmaster Peter Bouckaert. Bouckaert previously brewed for Rodenbach Brewery, home of sour beers in West Flanders, Belgium. 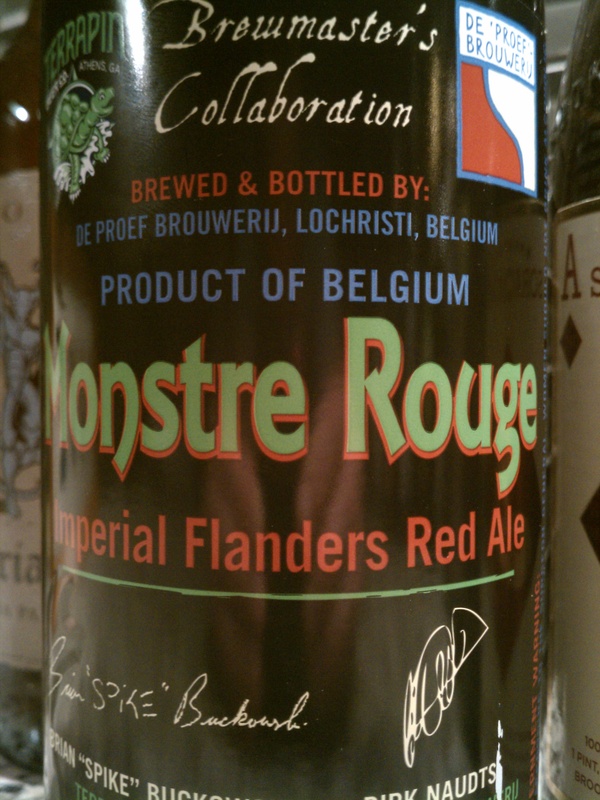 New Belgium’s La Folie is a very popular U.S. born and brewed Flanders Ale. La Folie Wood-Aged Biere, is our original wood-conditioned beer, resting in French Oak barrels between one and three years before being bottled. Peter Bouckaert, came to us from Rodenbach home of the fabled sour red. Our La Folie emulates the spontaneous fermentation beers of Peter s beloved Flanders with sour apple notes, a dry effervescence, and earthy undertones. Taste Expectations: Tart, sour. Dark fruits. Cherries, oak. Availability: 22oz bombers. Draft. Brewed once a year.